Where Can You Find Sea Turtles on the Big Island? Where Are the Best Waterfalls on Hawaii’s Big Island? Where Are the Best Beaches on the Big Island? What Do Seniors Do on the Big Island? 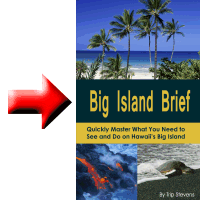 When Should You Go to the Big Island?